A new Company in India named iBall has quietly launched a new PC called iBall CompBook Premio v2.0. This new PC has been priced in the country at Rs. 21,999 and in the US at $342 and it will be available via retail outlets across the country. 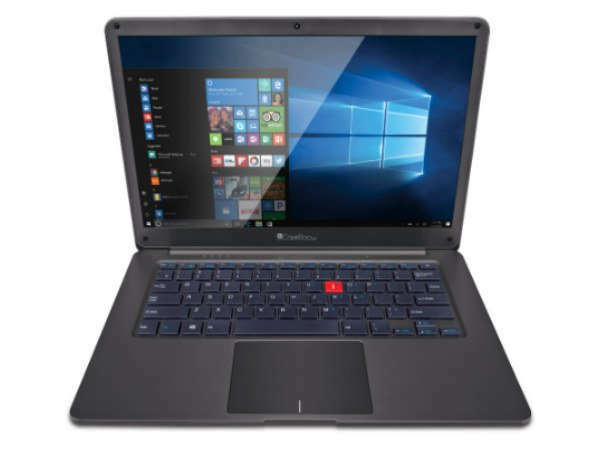 The new iBall CompBook Premio v2.0 laptop sports a 14-inch HD display with 1366x768 resolution and It comes with a touchpad with multi-touch functionality. The laptop is powered by the Intel Apollo Lake N4200 Pentium Quad Core processor, capable of up to 2.5 GHz speeds. The CompBook Premio v2.0 packs a 38Wh Li-Polymer battery. The Laptop runs on Windows 10 Home and it comes 4GB of DDR3 RAM and has 32GB of inbuilt storage, expandable up to 128 GB via microSD slot. Users can also get an external drive for additional internal storage. 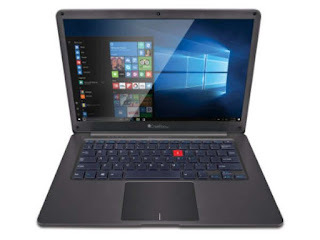 The Laptop iBall CompBook Premio v2.0 Connectivity options include inbuilt dual-band Wi-Fi, Bluetooth 4.0, mini HDMI v1.4a, and USB 3.0 port. The laptop packs a 0.3-megapixel camera as well. The laptop comes in a Gun Mustard Metallic color variant.